Arise presents: Hephzibah, who’s on Purpose with his poetically imbued and rhythmic song “Press Don’t Stress” and invites you to join him and also continue in your walk of Greatness. Hephzibah is the biblical name of Kayode Akinrele and means “God’s delight is in you”. Hephzibah following four decades of technical and artistic diaspora experience in the UK and US completed his undergraduate and postgraduate education in Chemical Engineering and Real Estate Development from the University of Southern California Los Angeles. 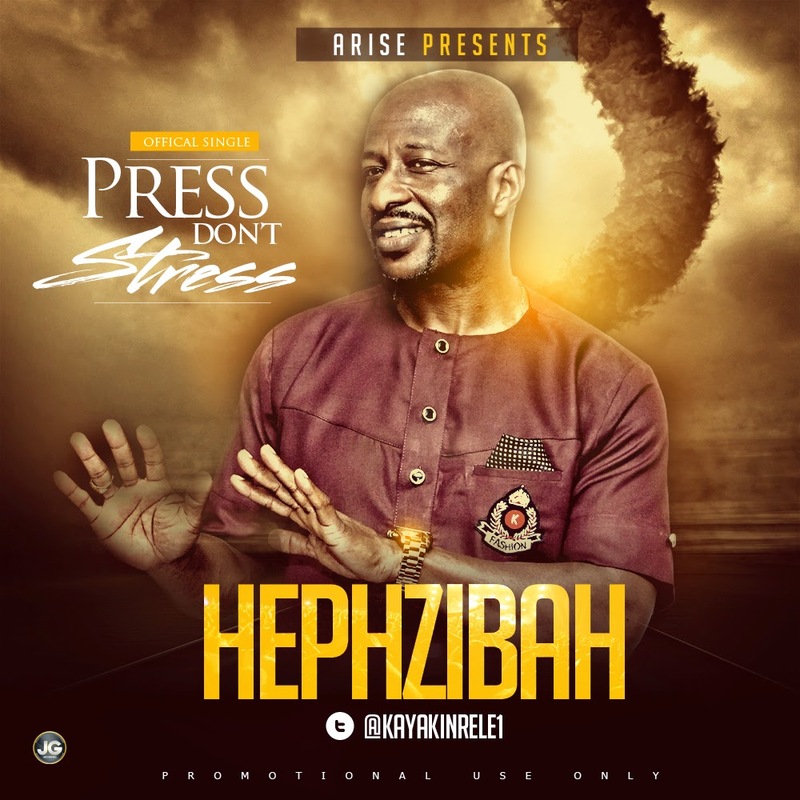 Hephzibah is now on divine assignment through a unique music style to inspire others to live a life of divine purpose and greatness.Press Don’t Stress (#PressDon’tStress, #Press) is the feature song of Hephzibah’s 10 song EP Album. It is accompanied by a picturesque, poetic and engaging dance and demonstrative video shot on a luxurious beach-side residential community in Victoria Island Lagos which is a must see. To #PressDon’tStress is to be all you are created to be. So if you are craving a fully encompassing song that “stimulates, invigorates, elevates, syncopates promotes you to gyrate and expatiate your mind to propagate a passionate, proportionate and inordinate life purpose” then download the song and watch the video #PressDon’tStress. Wetin do you? #PressDon’tStress Joor!